There are no comments for Child Of The Meadows. Click here to post the first comment. 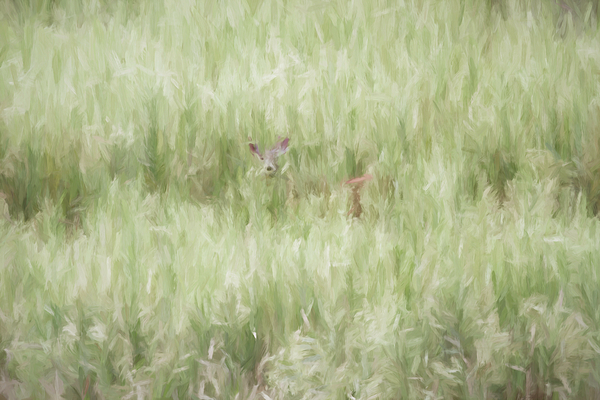 Nature and wildlife digital painting created from a photograph, depicts a white-tailed deer standing amongst the horseweed in a Delaware Water Gap National Recreation Area meadow. 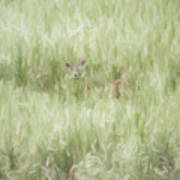 Dawn Benko, an award winning photographer based in Northwestern New Jersey, specializes in fine art nature photography. 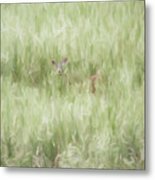 Her passion for capturing "the moment" has seen her through an A.S. degree in photographic technology at Florida Institute of Technology and a twenty-five-year photojournalism career in her native New Jersey. 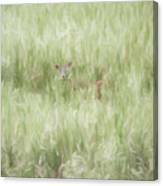 In 2007, she began in earnest to pursue her true passion--nature and wildlife photography.